Library Help: Find contact information for research assistance and help with library resources. 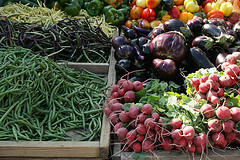 Image: Arlington Courthouse Farmers Market. Other subjects outside of food systems: Select a subject in the humanities, arts, and sciences from the list and discover resources for that area of study.